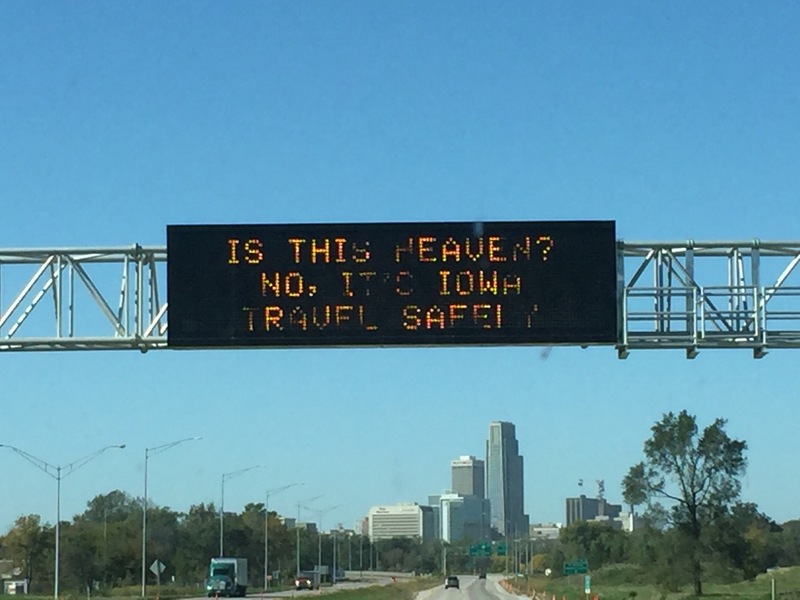 I was recently in Iowa and came upon this sign (that’s Omaha, NE in the background) that made me smile. This entry was posted in Uncategorized and tagged Heaven, Highway Signs, Iowa on October 31, 2015 by kermit206. 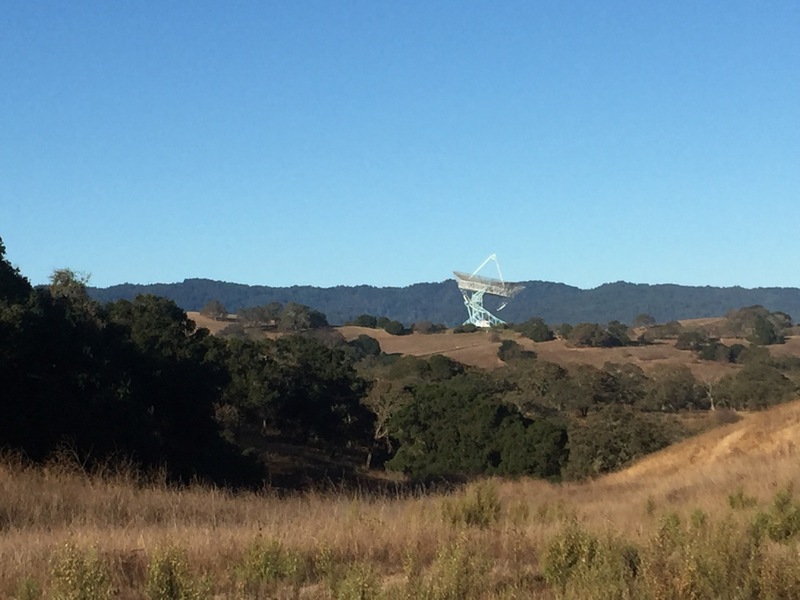 On the edge of the Stanford campus is the Dish. 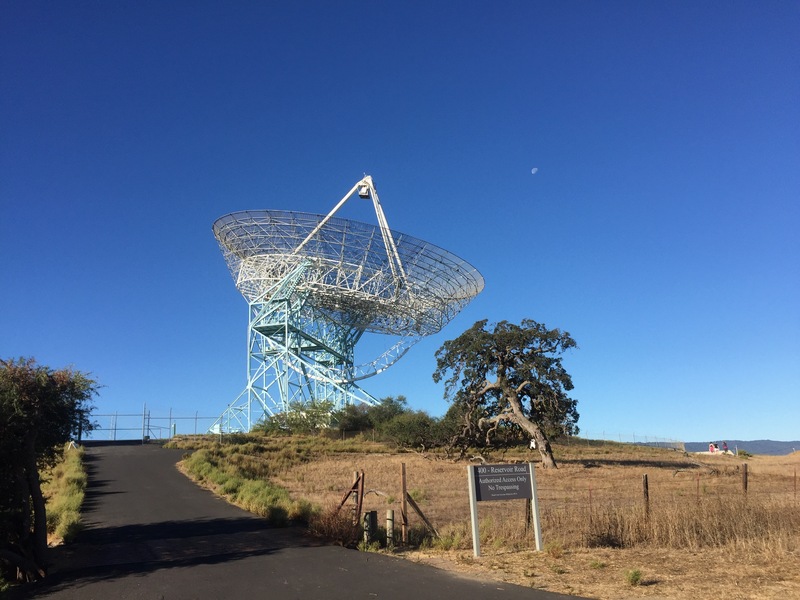 It is a radiotelescope that is still in use for research. 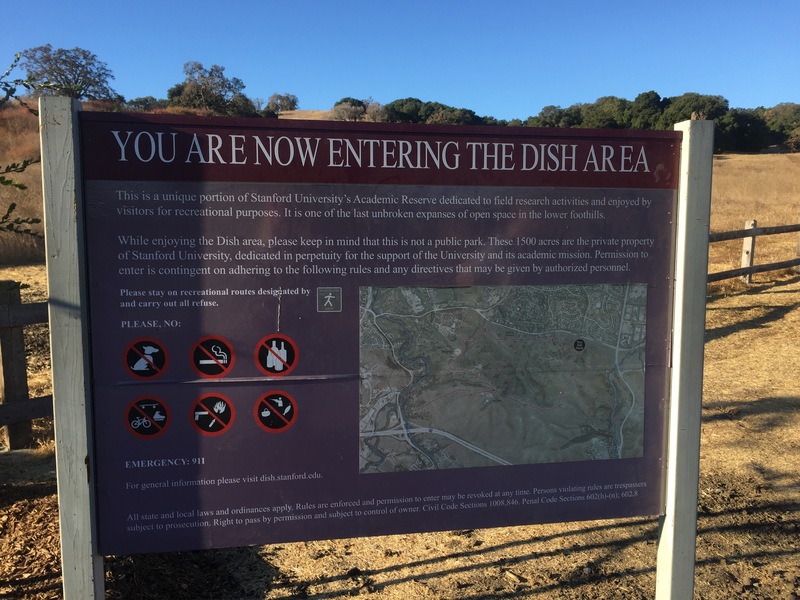 The area is owned by Stanford University but is open during the day for recreational use. It includes a paved trail for runners and walkers that’s about 3.5 miles long. Unfortunately no animals or bikes are allowed but considering how busy it can get it is quite understandable. 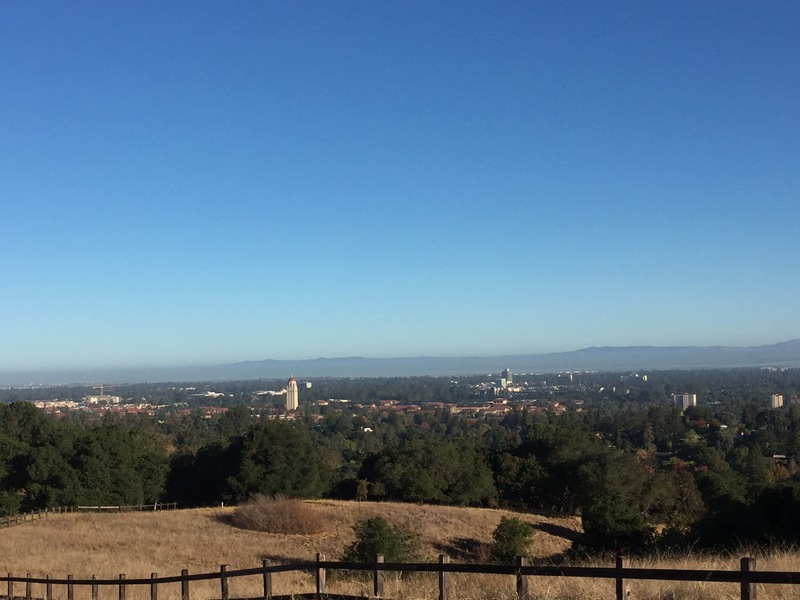 From the highest point there are pretty views of the Stanford campus. Rumor has it that it is possible to see the San Francisco skyline if it is a clear day. When we first arrived there was still fog in the valley, providing a pretty view. For more information visit https://dish.stanford.edu. 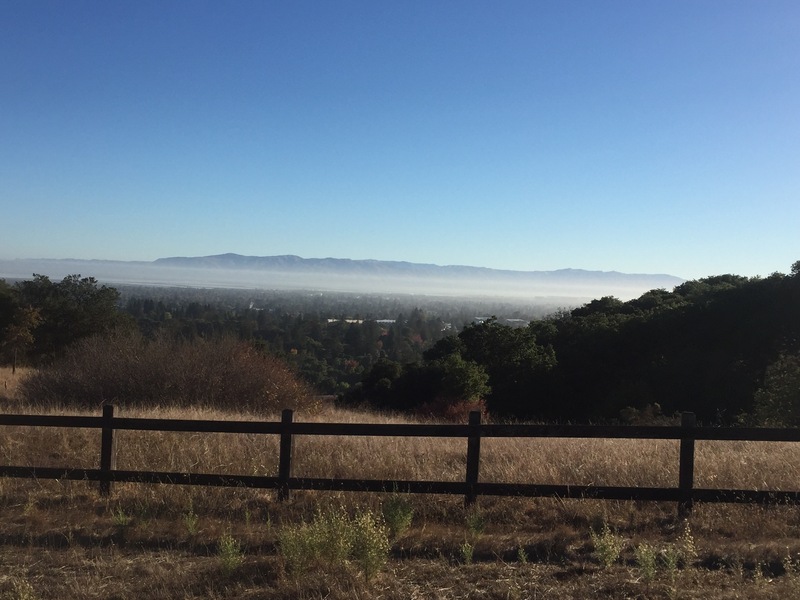 This entry was posted in Uncategorized and tagged hiking, Palo Alto, Stanford, The Dish on October 31, 2015 by kermit206.